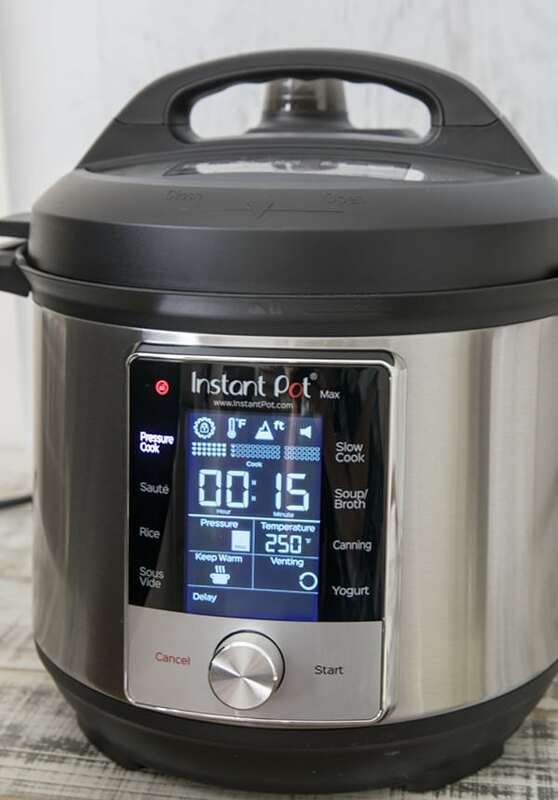 Have you heard about the soon to be released Instant Pot Max? 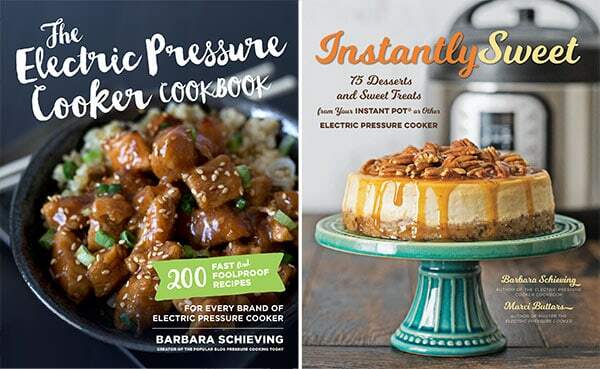 The Instant Pot Company continues to innovate and improve electric pressure cookers. 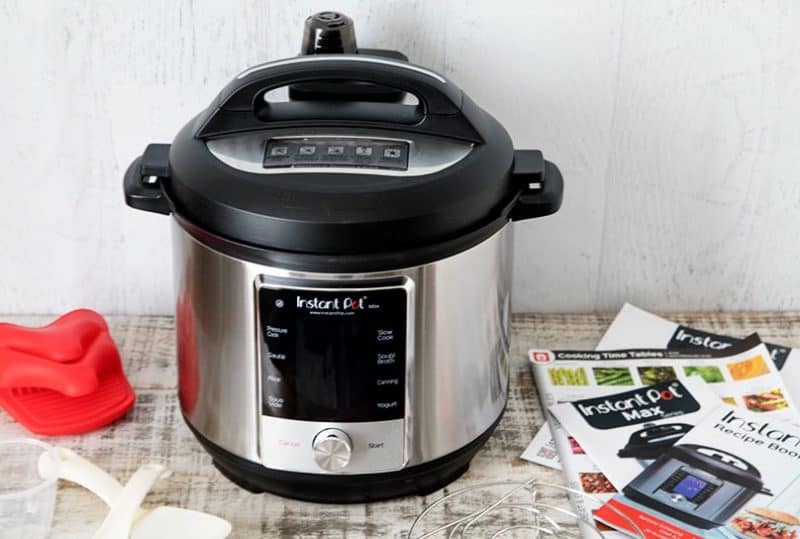 Their newest model, the Instant Pot Max has lots of great new, innovative features. 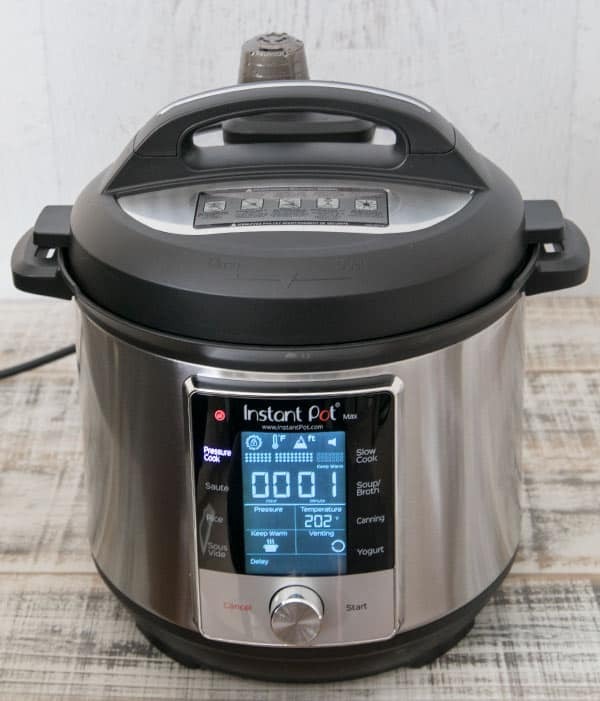 Here’s my Instant Pot Max Pressure Cooker Review. The Instant Pot Company sent me the new 6 quart Instant Pot Max to take out for a test drive. I’ve had it for about three weeks now and it’s been so fun learning all about the new features. – Natural Release – NR – allows the pressure to release naturally on its own. – Pulse Release – PR – programmed intermittent bursts of steam. – Quick Release – QR – a quick pressure release with a continuous stream of steam coming out of the steam release valve. LCD touch screen display. The LCD screen is easy to read, easy to use, and gives you lots of information about what’s going on inside the pressure cooker. – You can see the temperature inside the pot. There is a thermal sensor in the lid that gives you information about what’s going on inside the pot. – You can see what stage in the pressure cooking cycle you’re in. There are bars that advance during Pre-Heat, Cook, and Keep Warm. 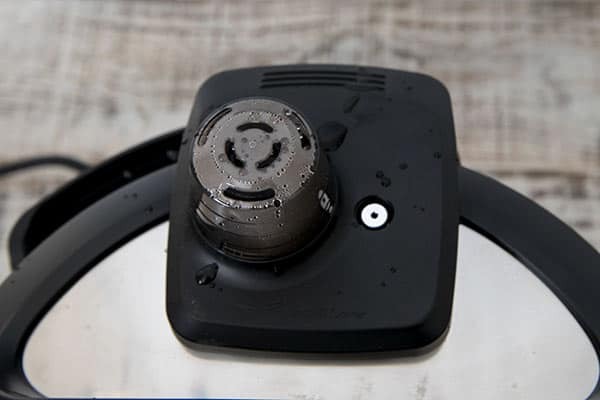 – You can see what type of venting you’ve selected and you can change the type of venting any time during the Pre-Heat and Cooking stages of the pressure cooking cycle without canceling the cycle. 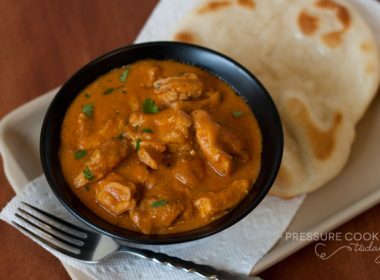 – You can adjust the pressure cooking level during the cycle as well. So if you meant to cook on high pressure, but forgot to change it when you were setting the cook time, you can change it during the Pre-Heat and Cooking stages. Pressure Indicator. You don’t have to look at the lid to see if the float valve has dropped. The Max has a Pressure Indicator on the LCD display that turns red when the pot is pressurized. The light goes out when the pressure drops and you can open the lid. 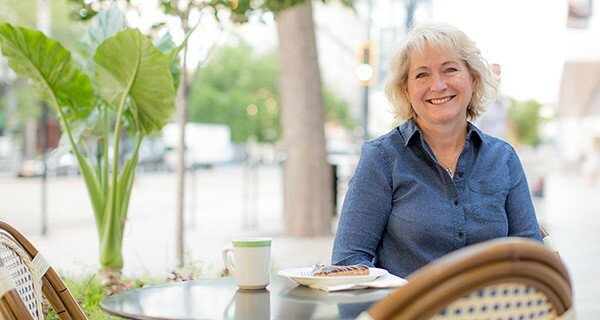 Less programmed settings – all the menu choices on other Instant Pots often lead to confusion about which button to use. The Max has an LCD screen with push buttons for Pressure Cook, Soup, and Rice. 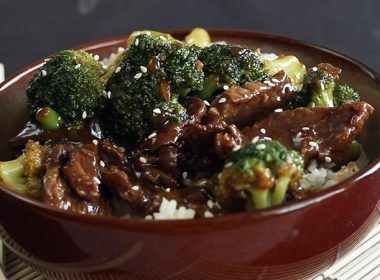 For anything but soup or rice, you’ll just use the Pressure Cook button. There’s also push buttons for canning, slow cook, yogurt, sous vide and sauté. I’m not sure why they positioned the buttons where they did? It would have made more sense to me to put the pressure cooking buttons on one side and the non-pressure cooking functions on the other side. But that’s a minor criticism. The Manual is easy to understand and user friendly. – There’s a quick start guide with lots of images to help explain the steps even if you’re new to pressure cooking. – There’s a chart in the Quick Start Guide explaining the “Smart Programs” – their settings, their temperature range, pressure levels, time range and the default time. It also lists the pressure/temperature options, type of venting settings available, and whether or not you can use the delay start with that setting. Auto venting is only available on the pressure cook and canning settings. Cooking Time Tables. Included with the Max is a large, colorful, easy to use Cooking Time Table that lists the cooks times of 50 commonly cooked items when cooked on Max pressure level – 15 psi. NutriBoost – a new feature, the NutriBoost creates movement inside the pot. NutriBoost is only available when using the Soup/Broth and Rice buttons. With Rice for the first 3 minutes and Soup/Broth it is the last 15 min of cooking time. 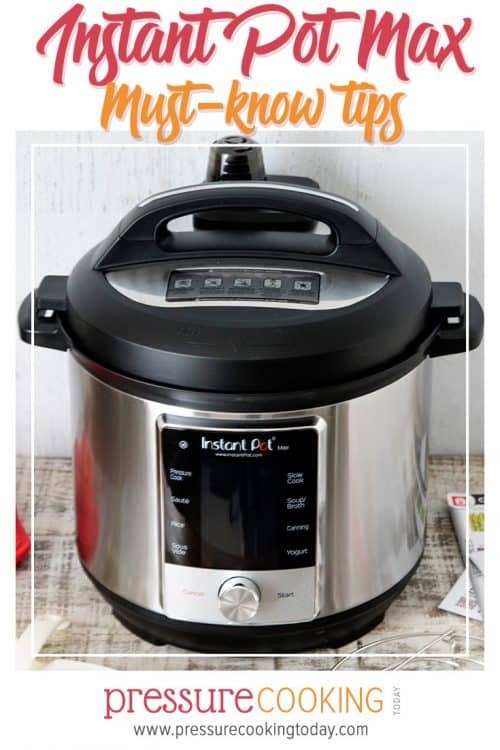 Instant Pot added this feature so that when you’re making soups it helps to break down food adding nutrition and flavor. 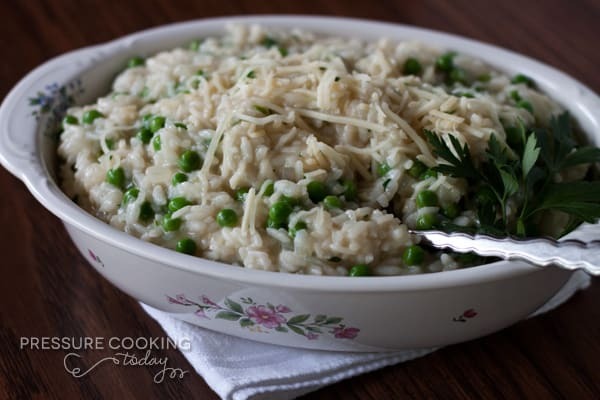 When using it with the Rice button, you’ll get added flavors and creaminess for something like risotto. I need to test it to see if it would be helpful when cooking pasta as well? The steam release valve releases bursts of steam as it’s coming to pressure. The Max is noisier than other Instant Pots when it’s coming to pressure. The bursts of steam did make me jump now and again. The steam bursts only occur for a short period of time and are getting rid of unsaturated steam (steam that contains water molecules along with steam). The liquid loss is minimal, but the bursts of steam do take some getting use to. Don’t use the automatic quick release with things that foam. The pulse release takes a long time, so you may want to reduce your cook time if you’re using it. With just two cups of water in the inner pot, it took 16 minutes for the pressure to release using the pulse release. You can switch between NR, PR and QR but it isn’t as quick as opening and closing the valve manually. Steam Release Valve Doesn’t Need to Be Reset – you never have to worry about whether your steam release valve is in the open or closed position. However, you do need to remove the steam release valve cover and make sure the steam release valve is properly seated before each use. The Max remembers your last setting – so be sure and check pressure and release settings each time you use it. 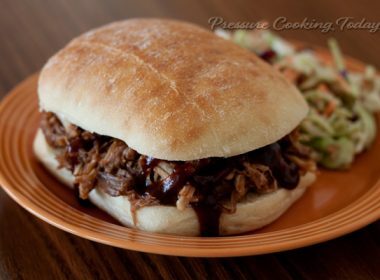 – Max – 15 psi – new on the Max – the psi you can achieve with a stovetop pressure cooker. Reduce the cook time by 15% when adapting recipes that use high pressure if you want to use the new Max pressure setting. During the initial set up of the Max you can set it to display the temperature in C or F, adjust for your altitude, and set the sound to on or off. 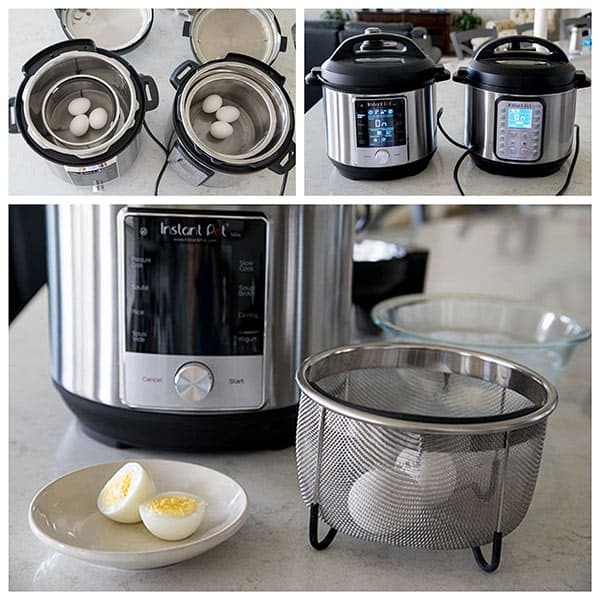 Canning feature – according to the Instant Pot Company, the Max is positioned to be the industry’s first USDA approved electric pressure cooker for home canning. However, right now, it has not been approved for canning all foods. Hot water bath canning is safe in electric pressure cookers. A warning is given in the manual that you cannot pressure can above 4800 feet, since I live at 5000 feet above sea level, I will not be able to can in the Max even when it is approved by the USDA. Sous vide– the Max has a new sous vide setting. I have not tried sous vide cooking yet, so I did not test this feature. Rice setting – Use the Rice button for automatically cooking white rice, or once you select the Rice program, you can also press on the dial to switch from Auto to Manual. Once in Manual mode, you will see the time fields and you can enter a cooking time manually. If you want to use the NutriBoost feature on the rice setting, you’ll need to switch it to Manual and toggle to pulse release to enable NutriBoost. Rice and Soup/Broth are the only 2 programs with NutriBoost. Soup setting – Use the soup button in conjunction with the pulse release to activate the new NutriBoost feature. I read the safeguard section completely and appreciated that the new manual answers some of the most commonly asked questions. Here’s the safeguards that jumped out at me. #5 Do not move the appliance when it is under pressure. #26 Do not cover or obstruct the steam release valve/handle and float valve with cloth or other objects. Obstructing the steam release valve/handle and float vavle can create a safety issue and may cause injury. #32 When cooking thick stews or high fat items, use a natural pressure release so the food doesn’t explode out of the pan when the lid is removed. 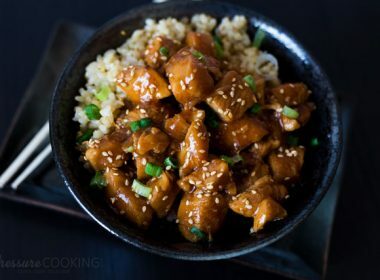 When pressure cooking food with a doughy or thick texture, or a high fat/oil contect, contents may splatter when opening the lid. Please follow recipe instructions for pressure release method. Once steam is fully released, gently shake the appliance and then release the steam again, if necessary, before removing the lid. 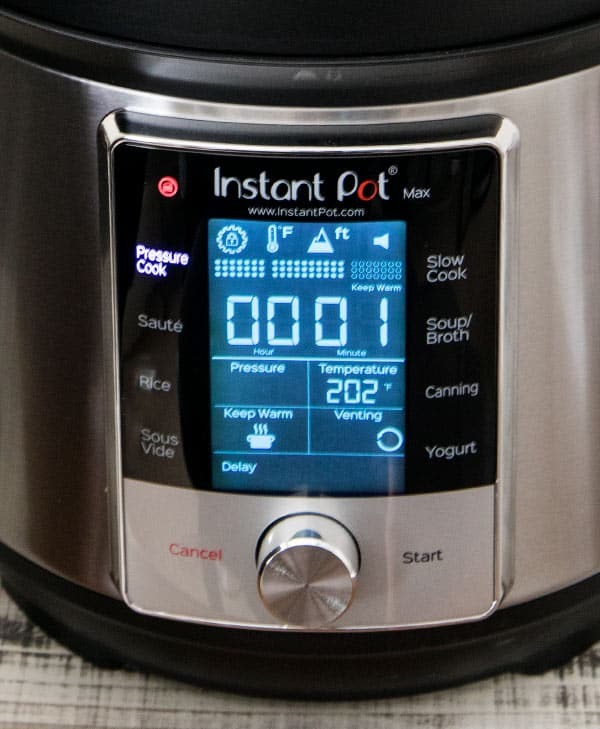 I tested the Instant Pot Max and the Instant Pot Duo Plus side by side with just 2 cups of water in the pots. The float valve rose and the timer started about 1 minute faster on the Duo Plus than on the Max – using high pressure on the Duo Plus and on the Max. The quick release time was exactly the same on both, 3 minutes. Next I tested the pulse release. Using the pulse release on the Max it took 16 minutes to release the pressure using just 2 cups of water. One of my favorite things to pressure cook is hard boiled eggs. So the first thing I cooked in the Max after doing the water test, was hard boiled eggs. The cooking chart recommend a 4 minute cook time at Max pressure 15 psi. So I decided to do a side by side test with the Instant Pot Duo Plus. I set a cook time on the Max of 4 minutes with a quick release. The Duo Plus I set a cook time of 6 minutes, used a 6 minutes natural release and 6 minutes in an ice water bath – my go to time for hard boiled eggs. 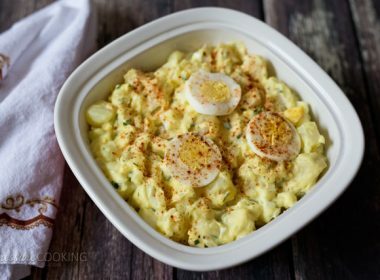 My Max cooked hard boiled eggs were perfect with a 4 minute cook time and quick release. 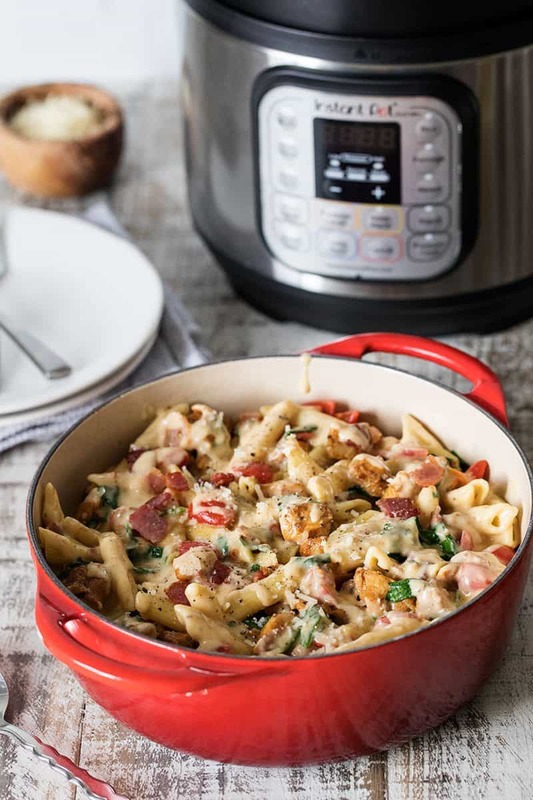 Next I decided to cook Pressure Cooker Chicken Bacon Penne Pasta in the Max. I set the Max to quick release. I went to my office to work for a few minutes, thinking I would go back to the kitchen before the pressure cooking time had ended. Unfortunately, I didn’t go back to the kitchen in time and my husband was frantically calling me because foam was spewing everywhere and he didn’t know how to close the steam release valve on the Max yet. I pressed the venting button and it switched to natural release and it closed the steam release valve, but I’ll be careful not to select the quick release on the Max again with things like pasta that can foam. I often use what I call an intermittent release for things like pasta that can foam. You move the steam release valve from venting to sealing. By releasing the pressure slowly in bursts, you avoid overcooking the pasta and avoid having foam / liquid coming out of the valve. The pulse release on the Max is similar but is slower, so if you want to use the pulse release for pasta, you’ll need to reduce your cook time. Finally I did a side by side test of the NutriBoost feature making a batch of Creamy Lemon Parmesan Risotto in both pots. I cooked both on high pressure for 5 minutes and used a quick pressure release. I have to admit I didn’t expect to see a noticeable difference in the two risottos. However, the risotto made in the Max using the NutriBoost was significantly more creamy than the risotto made in the Duo Plus. The risotto made in the Max absorbed more liquid than than the risotto made in the Duo Plus and scorched on the bottom just a little bit. The Instant Pot rep said no change in liquid is required when using the NutriBoost feature, but I would use more liquid when making risotto again. I’m looking forward to making rice pudding using the NutriBoost feature. There are so many reasons to love the Max, but the biggest reason is the automatic pressure release. I put corn on the cob in the inner pot, set the cook time and quick release, and went outside to grill some steaks. I didn’t have to worry about coming back inside to release the pressure on the corn to avoid overcooking it. The Max took care of it all on its own. I’m going to use the automatic pulse release for releasing pressure when cooking meats. It’s slow and gradual enough that it will give meats that little bit of rest time that they need while speeding up the process of releasing the pressure. I think everyone is going to love the additional information the LCD screen gives them, and the pressure indicator light that lets you know easily when the pressure has been released. The Max is now available at Williams Sonoma and Amazon. Disclosure: I was sent an Instant Pot Max to review, but all opinions expressed are always my own. One reviewer stated that it is not possible to set the timer at 0 minutes for cooking things like vegetables in the IP Max. Do you know if this is possible? Hi Camille – that’s correct 1 minute is the shortest time. So you’d have to cancel the cycle as soon as the 1 minute countdown started if you wanted to do zero minutes. Thanks for the great review. I was wondering whether the software in the IP – Max is upgradeable? If so, do they have wireless capability to upgrade the software from the cloud.